“The [Prosecuting] Attorney is the representative not of an ordinary party to a controversy, but of a sovereignty whose obligation to govern impartially is as compelling as its obligation to govern at all; and whose interest, therefore, in a criminal prosecution is not that it shall win a case, but that justice shall be done. As such, he is in a peculiar and very definite sense the servant of the law, the twofold aim of which is that guilt shall not escape or innocence suffer. He may prosecute with earnestness and vigor – indeed, he should do so. But, while he may strike hard blows, he is not at liberty to strike foul ones. It is as much his duty to refrain from improper methods calculated to produce a wrongful conviction as it is to use every legitimate means to bring about a just one,” Berger v. United States, 295 U.S. 78 (1935). The Office of the Prosecuting Attorney represents the State of Indiana in all felony and misdemeanor criminal prosecutions resulting from crimes committed within Elkhart County, Indiana. In addition, the Elkhart County Prosecuting Attorney's Office conducts and supervises criminal investigations, supervises grand jury proceedings, conducts juvenile adjudications and prosecutions, enforces child support obligations entered in divorce and paternity actions, and provides vital information and assistance to victims of crime. Housed within a 40,000-square-foot professional office building a block east of the County-Courts Building in Elkhart, the Office of the Prosecuting Attorney consists of the Criminal Trial Division, the Child Support Division, the Investigative Division, the Victim Assistance Services Division and the Alternative Justice Program Division. 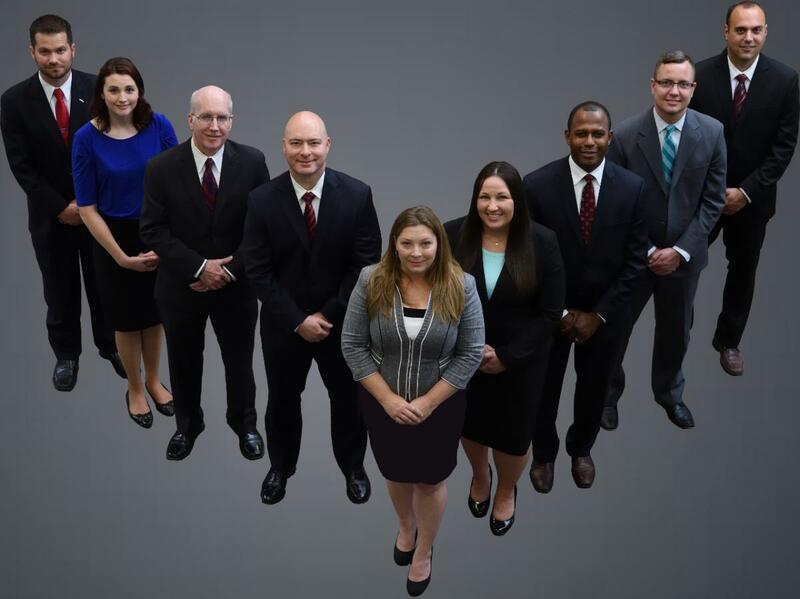 The Elkhart County Prosecuting Attorney's Office is recognized nationally for professional and aggressive representation of the people of the State of Indiana.